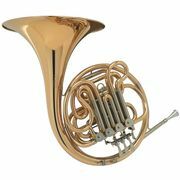 If you would like to see a list of all products from Hans Hoyer, then please click here. The main office of the business B&S GmbH is in Markneuenkirchen (D). 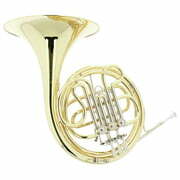 Hans Hoyer products are exclusively produced in factories in Germany. 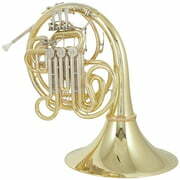 We currently list 29 Hans Hoyer products 21 of them are available for immediate dispatch . 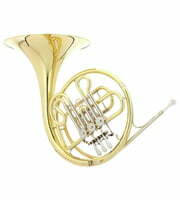 Hans Hoyer products have been a part of our range for 23 year(s). 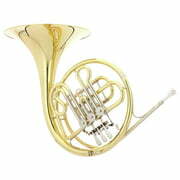 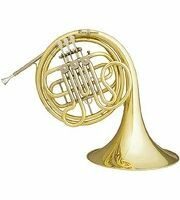 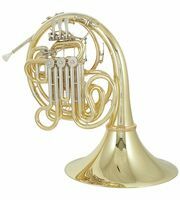 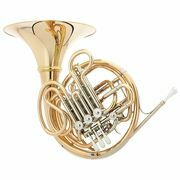 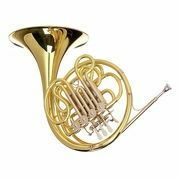 At the moment 21 Hans Hoyer products are top sellers at Thomann, amongst others in the following categories Double French Horns, Bb French Horns and F French Horns. 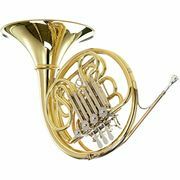 We also offer our 30-Day Money-Back Guarantee for Hans Hoyer products, a 3-year warranty, and many additional services such as qualified product specialists, an on-site service department and much more.